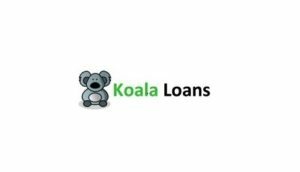 14 / 50 Ross Street Toorak Victoria 3142 , https://koalaloans.com.au, Need fast cash loans for the unemployed in Australia? 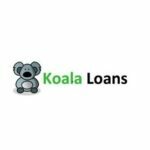 Apply Now and let Koala Cash Loans work hard to try and find you fast cash loans up to $2,000. 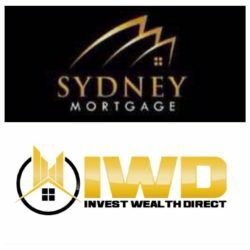 It’s fast and easy to apply, and 100% online.